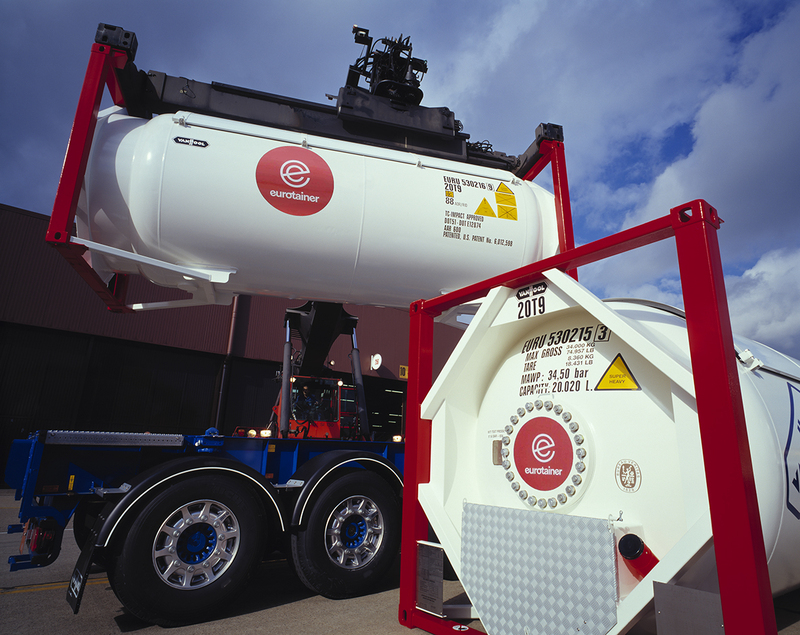 Eurotainer has a diverse fleet of tank containers for the transport and storage of liquids and gases. Our global fleet is composed of 150 different types, configurations and capacities of tank containers. 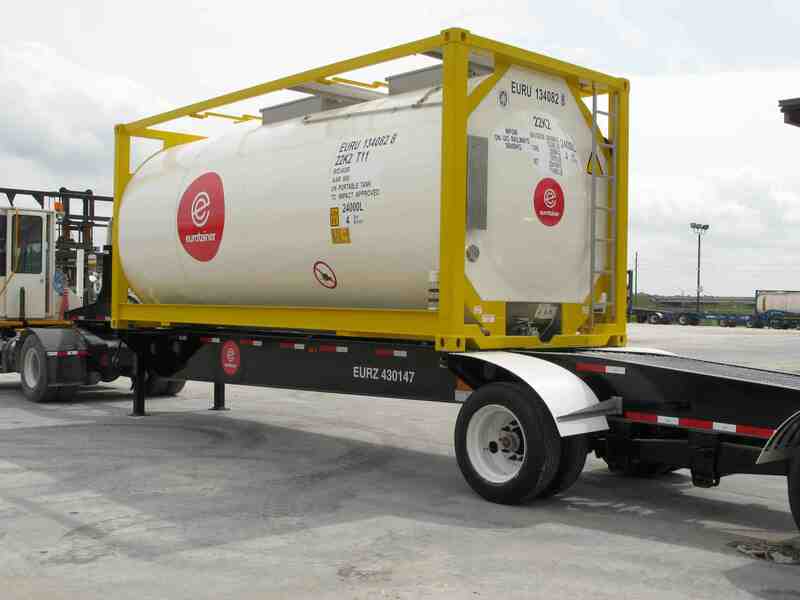 Learn more about our equipment available for lease by clicking on a tank type listed below, or watch a video of our containers.